Chilifest is a large, two-day country and southern rock music festival located conveniently between College Station and Austin. TX. 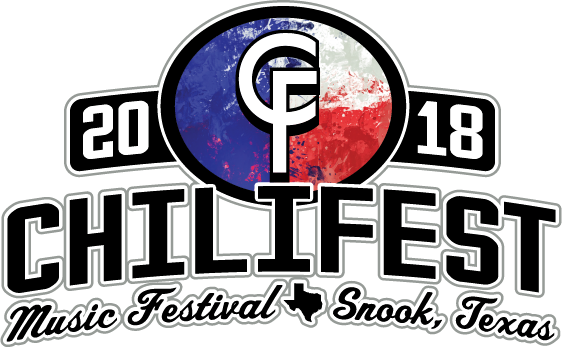 Since 1991, Chilifest has offered lineups that include legendary acts such as Merle Haggard and Lynyrd Skynyrd, to more recent hits like Gary Allan, Cody Johnson, Turnpike Troubadours, and many more.